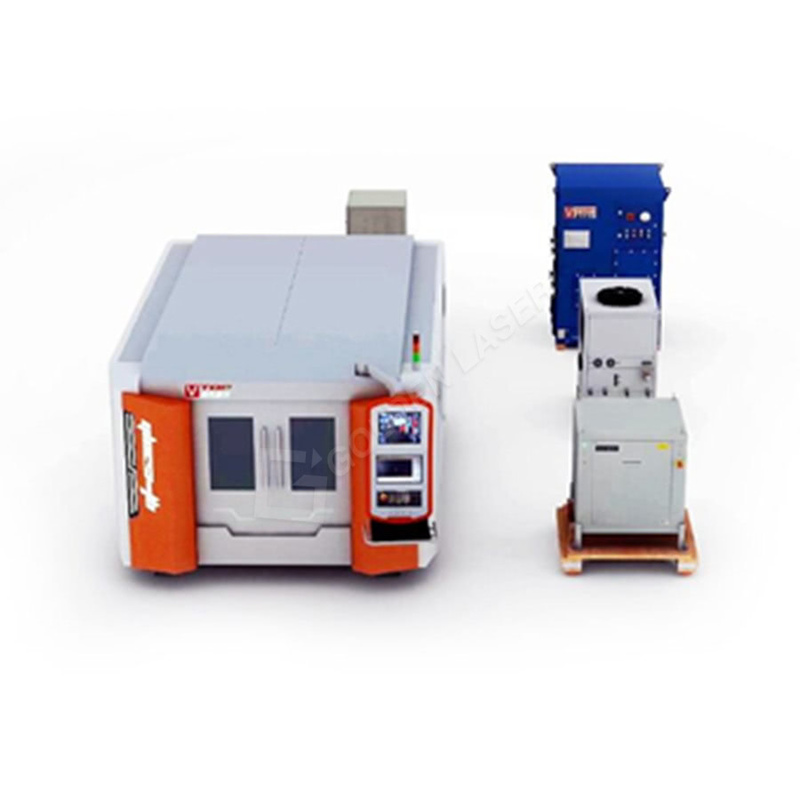 GF-JH series 6000W 8000w laser cutter is equipped with nLIGHT or IPG laser generator as well as other efficient drive mechanism such as high precision gear rack, high precision linear guide rail, etc., and assembled through the advanced BECKHOFF CNC controller, It is a hi-tech product integrating laser cutting, precision machinery, CNC technology, etc. 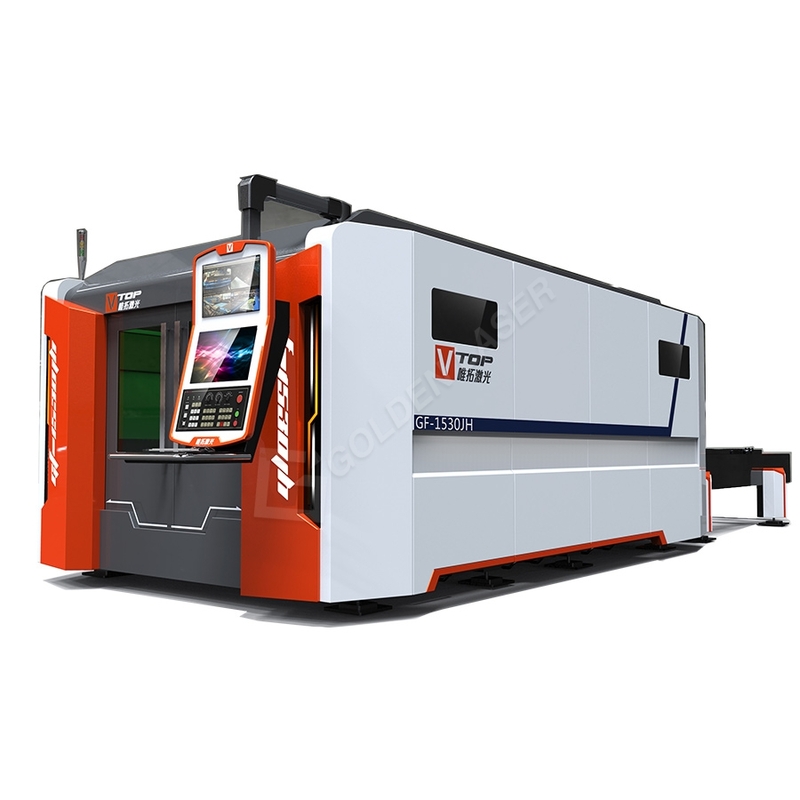 mainly used to cut and form carbon steel sheets, stainless steel sheets, aluminum alloys, composite materials, etc., with the features of high speed, high precision, high efficiency, high price performance ratio, and specially for the larger format metal sheets cutting, with the cutting area 2500mm*6000mm and 2500mm*8000mm, 6000w can cut max 25mm carbon steel sheet, and 12mm stainless steel sheet. 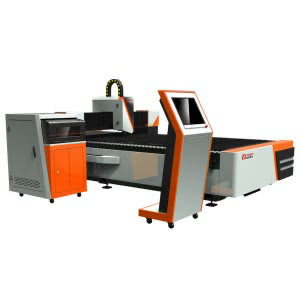 GF-JH series 6000W 8000w laser cutter is equipped with nLIGHT laser generator as well as other efficient drive mechanism such as high precision gear rack, high precision linear guide rail, etc., and assembled through the advanced BECKHOFF CNC controller, It is a hi-tech product integrating laser cutting, precision machinery, CNC technology, etc. 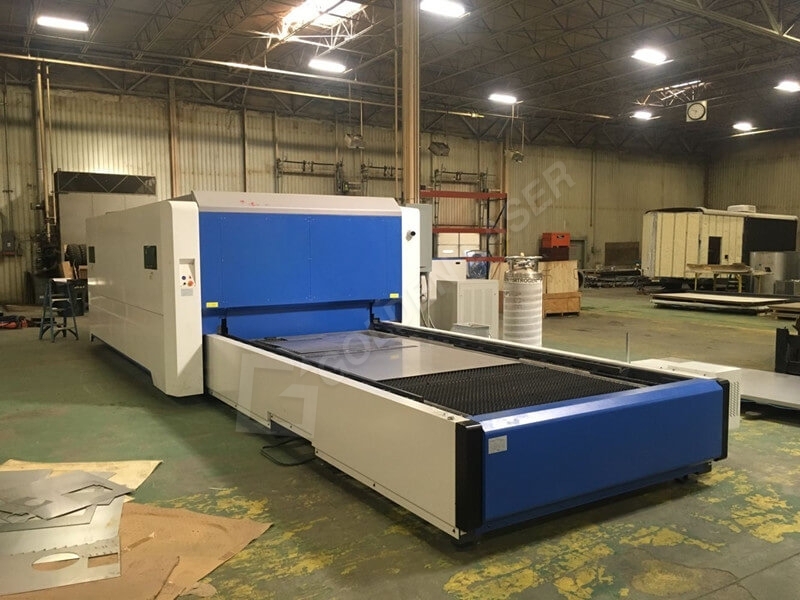 mainly used to cut and form carbon steel sheets, stainless steel sheets, aluminum alloys, composite materials, etc., with the features of high speed, high precision, high efficiency, high price performance ratio, and specially for the larger format metal sheets cutting, with the cutting area 2500mm*6000mm and 2500mm*8000mm, 6000w can cut max 25mm carbon steel sheet, and 12mm stainless steel sheet. In combination with the Motion Control solutions offered by the TwinCAT automation software, Beckhoff Drive Technology represents an advanced and complete drive system. 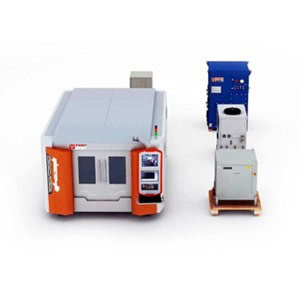 PC-based control technology from Beckhoff is ideally suited for single and multiple axis positioning tasks with highly dynamic requirements. BECKHOFF latest single cable technology, combined power and coding cable into one, which can eliminate signal interference. 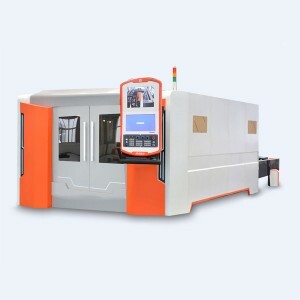 High-precision photoelectric sensors and mechanical travel switches are installed on all the moving parts of the machine, which can capture every movement moment, and control machine act instantly. 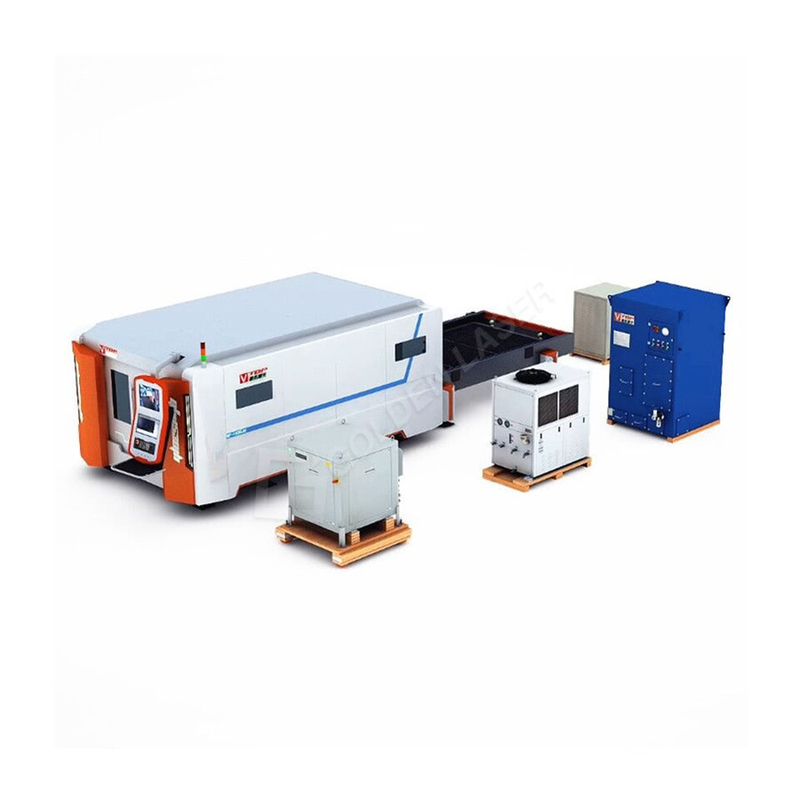 System signal transmission without interference, make sure the machine running with high dynamic, energy efficient and low cost. 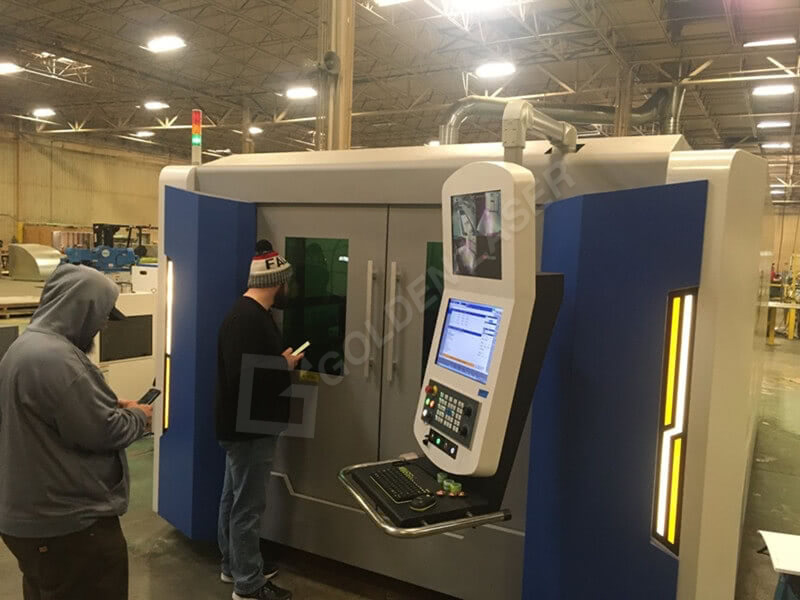 Integarted shutttle tables maximize the productivity and minimize the material handing times. 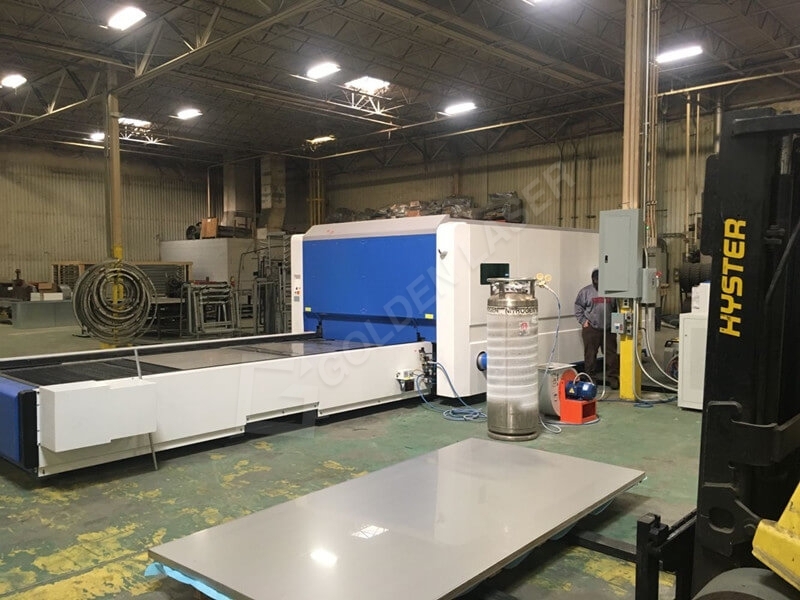 The shuttle table changing system allows covenient loading of new sheets after unloading the of finished parts while the machine is cutting another sheet inside working area. The shuttle tables is fully electric and maintenance free , The table changes take place fast , smooth and energy-efficient. 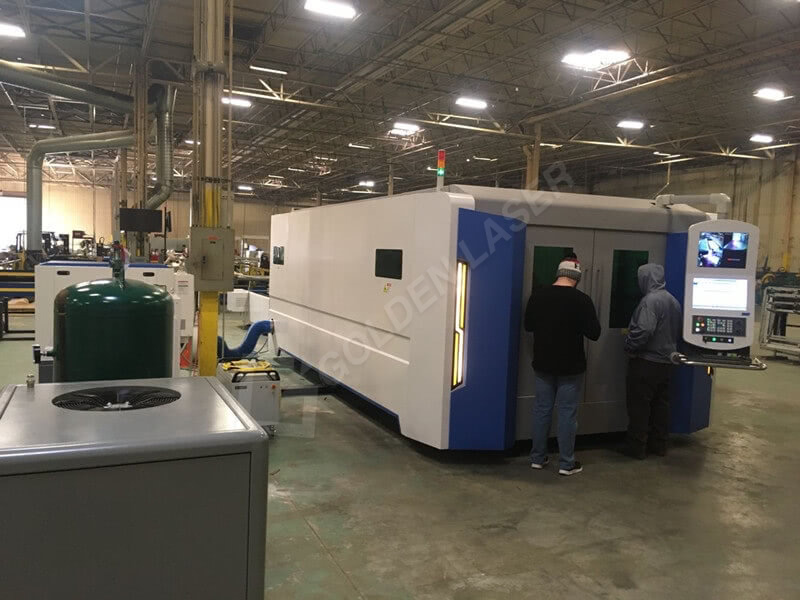 Golden Lasers use one of Atlanta’s high end racks, the HPR( High Precision Rack ) is a class 7 quality class and one of the highest available in today’s market. 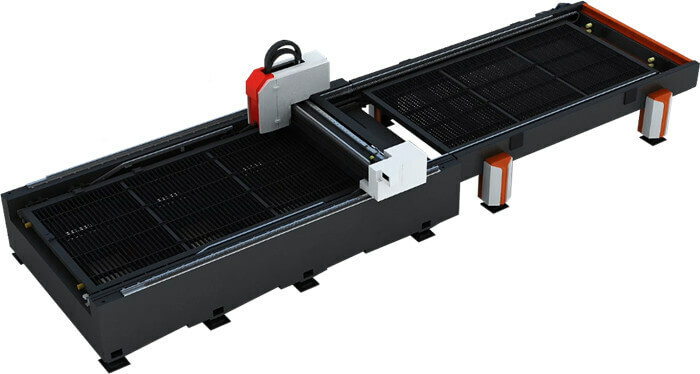 By using a class 7 rack it ensures accurate positioning and allows for higher acceleration and positioning speeds. New entry zone geometry for high precision ball runner blocks. High-precision ball runner blocks have an innovative entry zone. 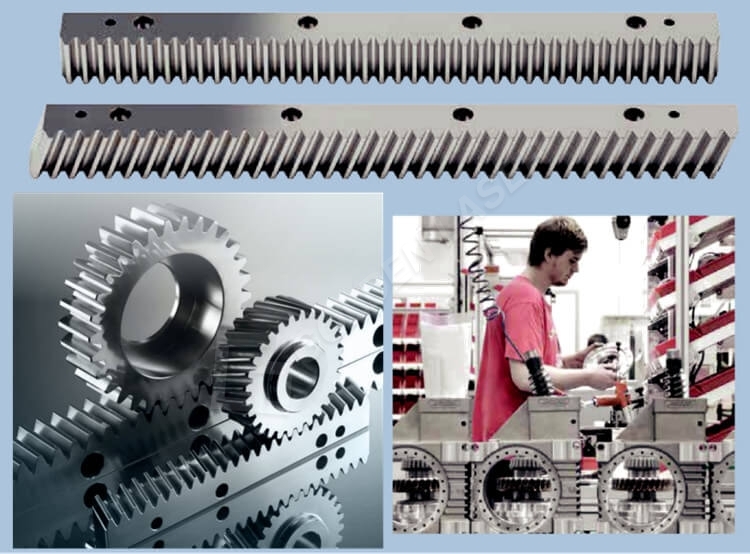 The ends of the steel segments are not supported by the ball runner block body and can therefore deflect elastically. 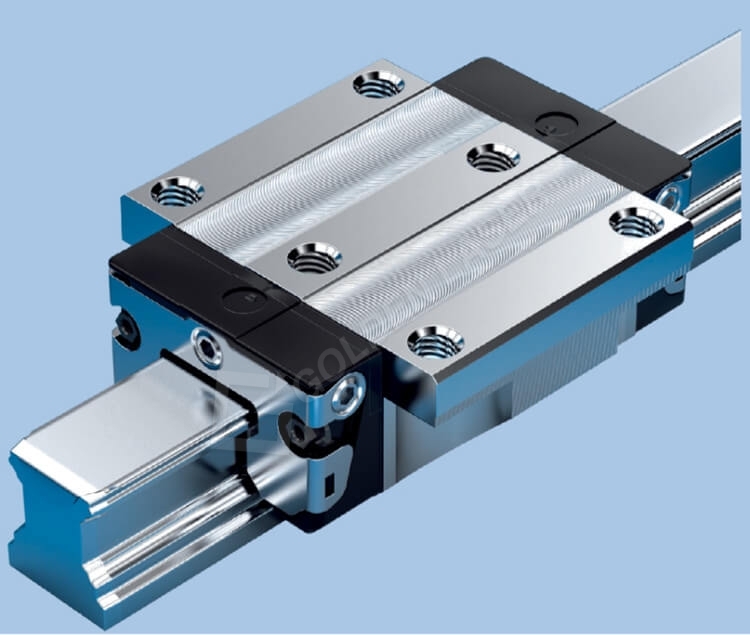 This entry zone adjusts individually to the actual operating load of the ball runner block. The balls enter the load-bearing zone very smoothly, i.e. 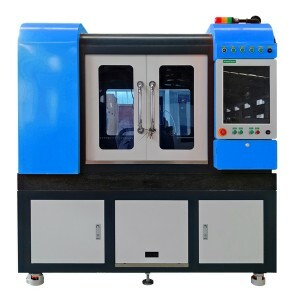 without any load pulsation. High quality fiber laser cutting head , which can cut different metal materials in various thickness. 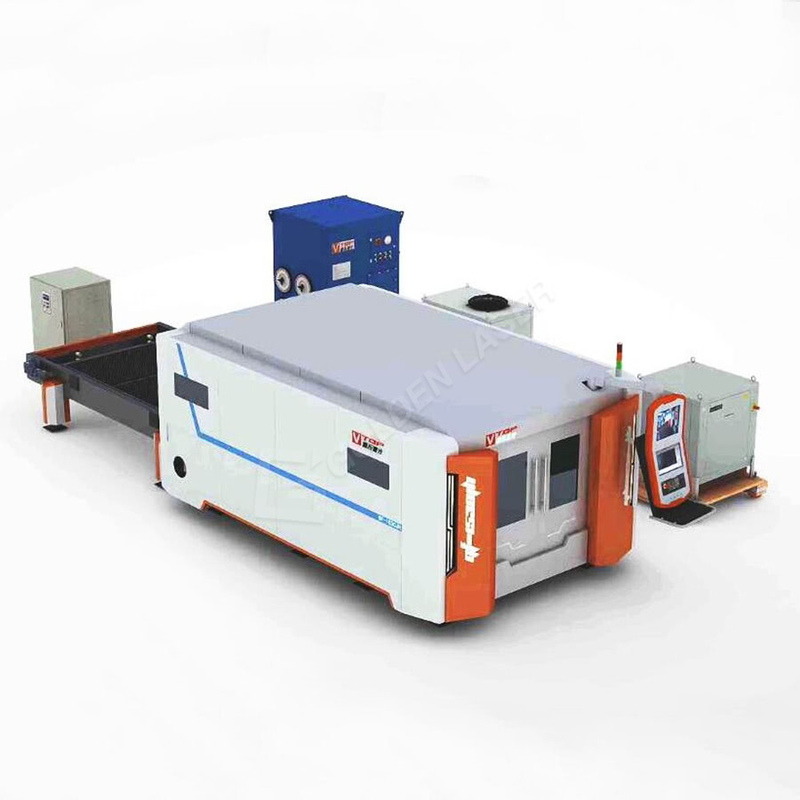 During laser beam cutting, deviations in the distance (Zn) between nozzle (nozzle electrode) and material surface, which are caused by e.g. 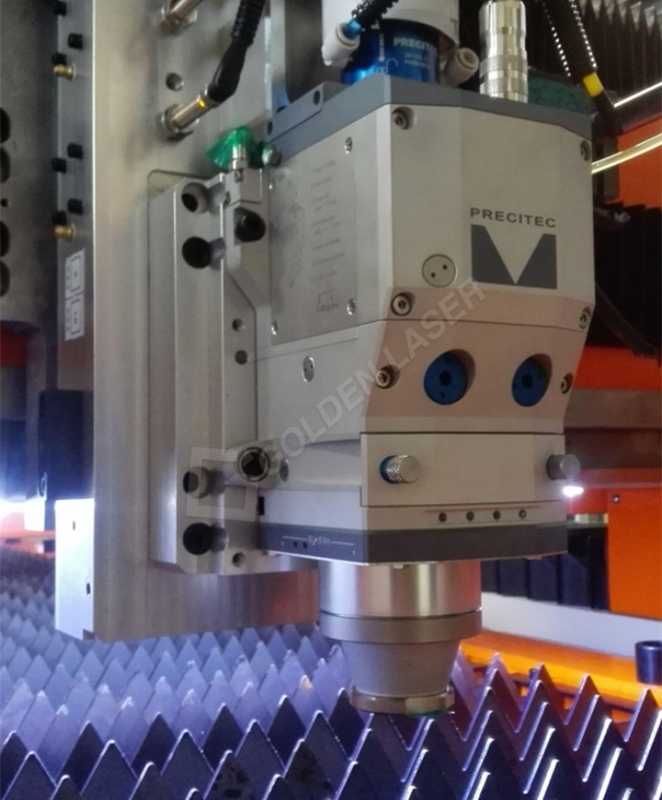 workpiece or position tolerances, may negatively affect the cutting result. 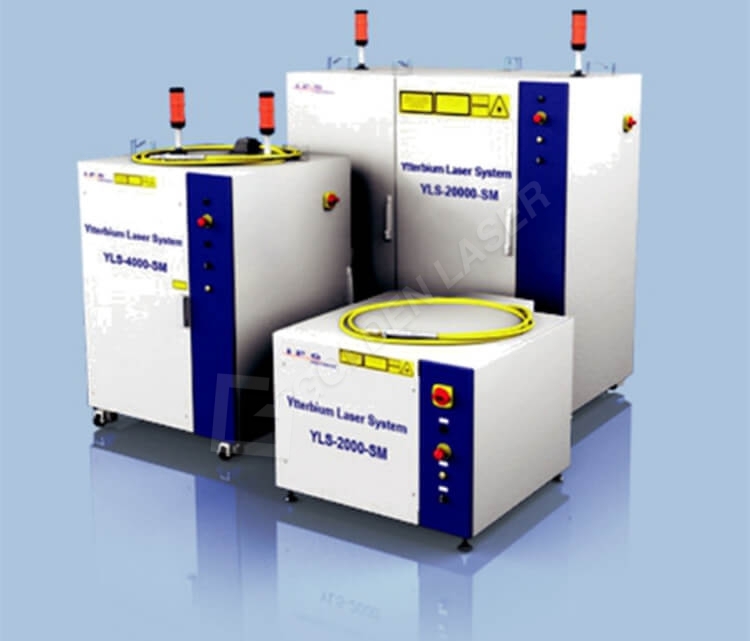 The Lasermatic® sensor system enables precise distance control at high cutting speed. 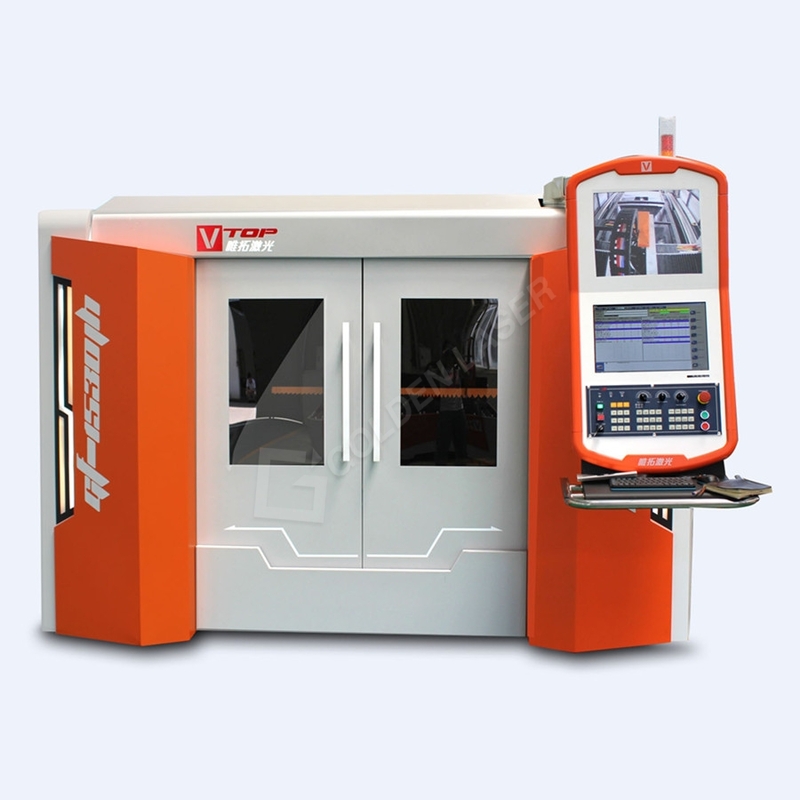 The distance to the workpiece surface is detected by means of capacitive distance sensors in the laser head. The sensor signal is transmitted to and analysed by the device. 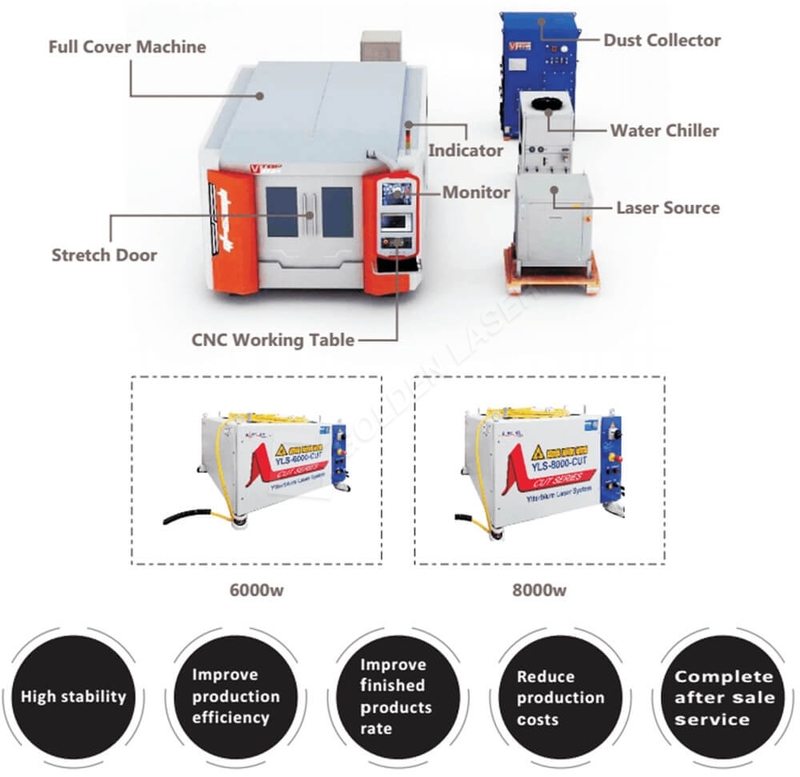 700W to 8KW Output Optical Power. Estimated Diode Lifetime > 100,000 Hrs. 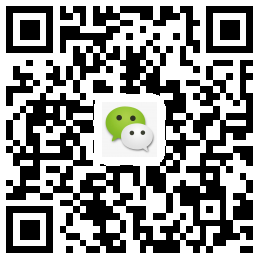 Stainless steel, carbon steel, aluminum, brass, copper, galvanized steel, alloy steel etc. 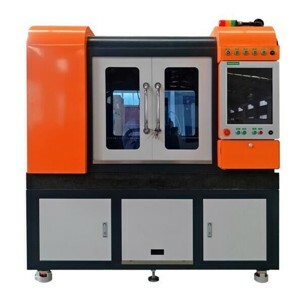 Rail transportation, automobile, engineering machinery, agricultural and forestry machinery, electrical manufacturing, elevator manufacturing, household electrical appliances, grain machinery, textile machinery, tool processing, petroleum machinery, food machinery, kitchen utensils, decoration advertising, laser processing services and other machinery manufacturing industries etc.